The Douglas J. 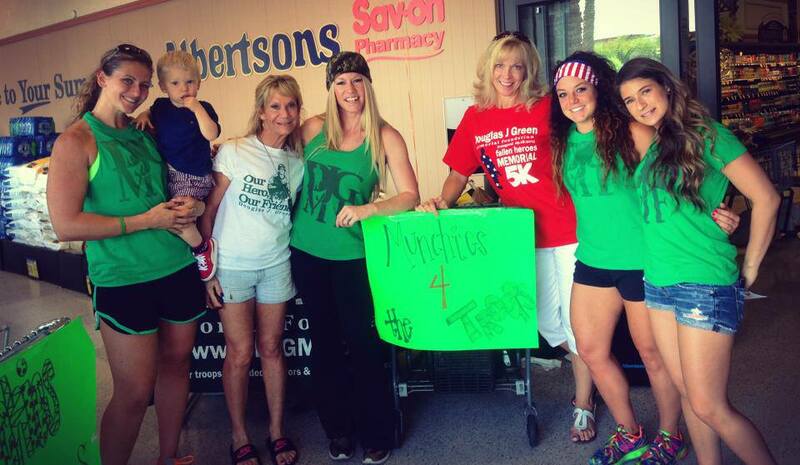 Green Memorial Foundation is an all volunteer non-profit 501 (c) (3)organization tax ID # 45-3671557. The foundation is dedicated to providing comfort and support to service members and their families through sending thoughtful and useful care packages during their deployments and planning exciting and memorable experiences for service members to look forward to once they return home. 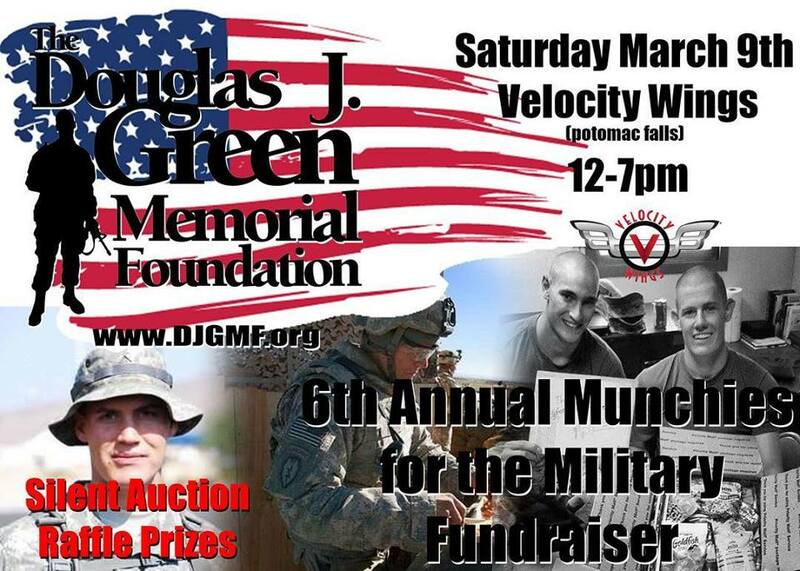 You’ll be able to read up on our cause, recommend a soldier, get to know Doug and the members of the organization, learn about upcoming events, read blog posts, and sign up to volunteer! People could not stop recalling good things about Douglas J. Green, who grew up in Northern Virginia and was known for caring about his high school and its students and teachers and the community that surrounded it. He also cared about his country, and shortly after graduation from Potomac Falls High School in Sterling, he joined the Army. Spc. Douglas J. Green, 23, of Sterling, Va., died Aug. 28 in Kandahar province, Afghanistan, of injuries suffered when insurgents attacked his unit with a RPG (Rocket Propelled Grenade). He was assigned to the 3rd Battalion, 21st Infantry Regiment, 1st Stryker Brigade Combat Team, 25th Infantry Division, Fort Wainwright, Alaska. 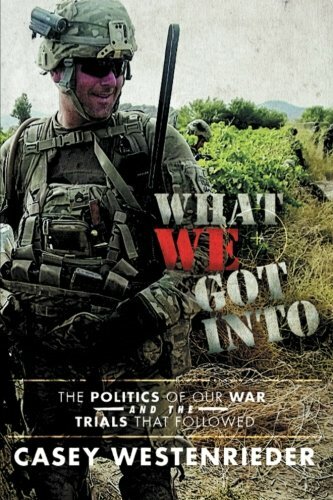 Author Casey Westenrieder of What We Got Into: The Politics of Our War and the Politics That Followed pledges to give a portion of every book sold to DJGMF. Checkout his page on Facebook, or buy the book through Amazon by clicking on the book.